Plastic Recycling a Key to Landfill Reductions - Recover Inc. It seems there is a story in the news each day about overflowing landfills and the costs associated operating such a facility. In a recent study Earth 911 estimated that 251 million tons of solid waste are generated each year in the United States. Of that total 32.5 million tons are recycled or composted, 12.5 million tons are burned, and the remaining 55.5 tons are taken to a landfill. For this number to be lowered one area of recycling to concentrate on is plastic recycling. According to MassSave and Live Earth plastic recycling can and will make a difference. *One recycled bottle saves enough energy to run a 100-wat bulb for four fours. It also causes 20% less air pollution and 50% less water pollution than does making a new bottle. *Recycling plastic saves twice as much energy as does burning it. *25,000,000 plastic bottles are thrown away every hour. *1.5 million tons of plastic are used to make bottles each year, a waste that could instead power 25,000,000 homes. *Globally, we use as many one million news plastic bags every minute at a cost of 2.2 billion gallons of oil a year. 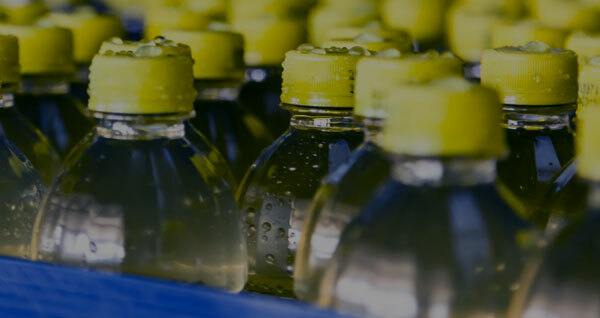 Recover, Inc. which has over two decades experience in the recycling industry, would welcome the opportunity to assist your business with plastic recycling. The results could help the environment as well as your bottom line. *Data for this blog provided by Earth 911, MassSave, and Live Earth.